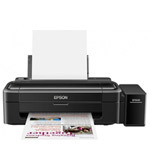 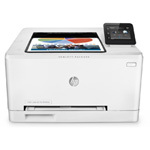 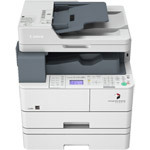 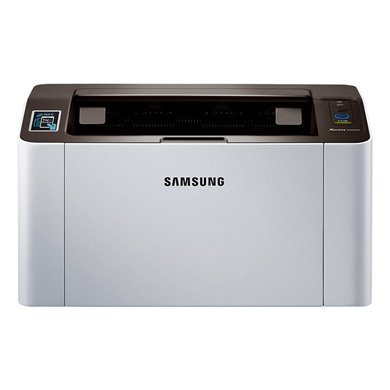 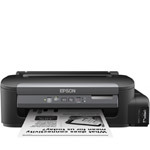 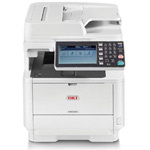 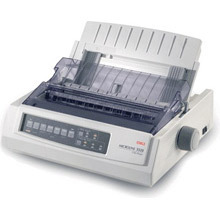 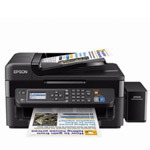 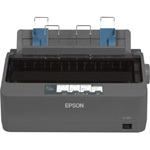 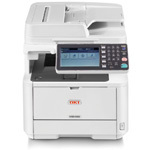 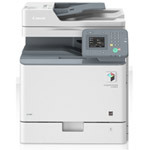 Looking for a multifunction printer? 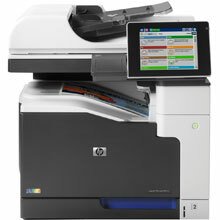 From inkjet multifunction printers for the home office to laser multifunction printers for the demanding large enterprise, Printerland.co.za has a large range of all in one printer solutions for every environment. 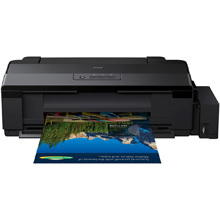 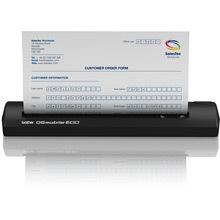 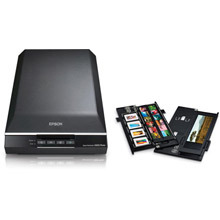 Most multifunction printer products enable the user to print, copy and scan as standard and many multifunction printers include a built-in fax function for the complete all in one printer solution. 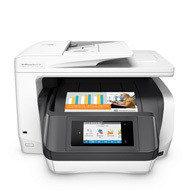 If you cant decide which multifunction printer is right for your home office or business, please call us and our dedicated sales team will help you to make sure your multifunction printer purchase suits all your business and budget's needs.